Protest at the Minnesota Horse and Hunt Club! Over the past few months, SHARK has focused attention to the Minnesota Horse and Hunt Club, a canned hunting club where pigeons and pheasants have been mercilessly slaughtered. We are now expanding our campaign by having a public protest against the club next week during a pigeon and quail shoot they are holding! We first became aware of the club in 2014, when we discovered that Ducks Unlimited (DU) held a pigeon shoot fundraiser there. They called it a “Phigeon” shoot because they jammed pheasant feathers into the backs of pigeons. That’s how disgusting these people are. The advertisement from the "Phigeon shoot"
Once we exposed how stupid and cruel it was to impale pigeons with pheasant feathers, they stopped doing it. However, the shoots go on and that is why we are working so hard against them. SHARK was at the hunt club on March 15th of this year for the annual DU pigeon shoot. One of DU’s supporters was so crazed that he drove his vehicle directly at two of our investigators. We have been told that he is being charged for this and we will update you when we have more information. We returned to the hunt club in early April when they held a cruel pheasant tournament. 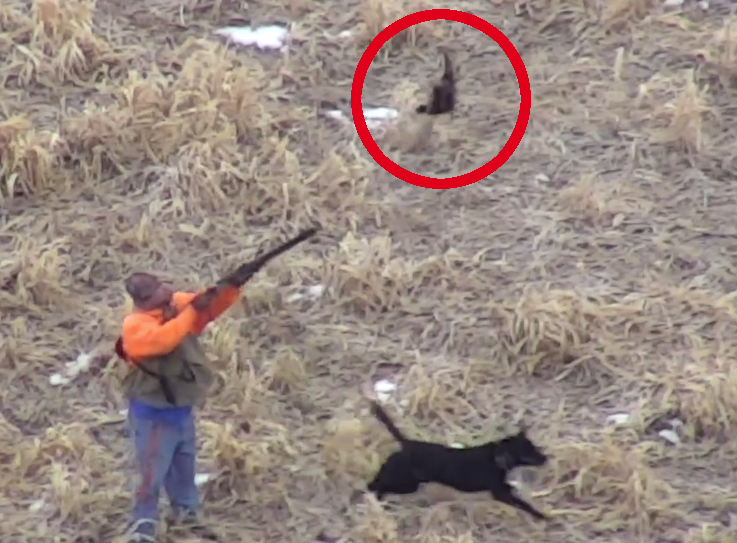 Defenseless birds were literally planted under brush so the hunters could easily find them. The tame birds were then hand thrown into the air and either shot, torn apart by dogs or both. Our drone captured all of this unethical and shameful killing. 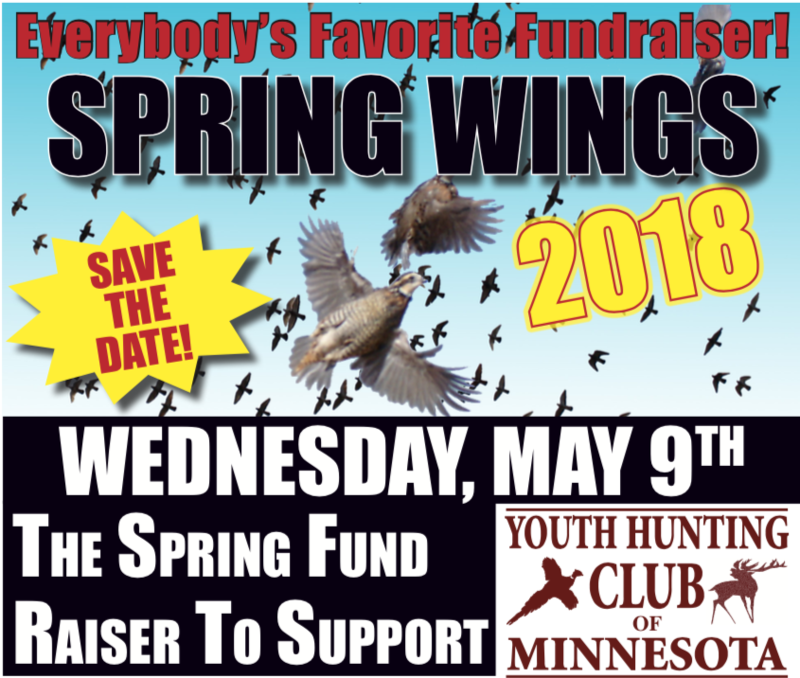 On Wednesday, May 9, the hunt club is holding both a quail and pigeon shoot to raise money for the youth hunting club of Minnesota. In other words, the hunt club will be passing all of their immorality and cruelty to a new generation of children. In addition to filming the killing with our drones, SHARK will be there to protest and bring attention to the horrendous acts of animal cruelty that will be committed. Are you outraged that untold thousands of tame animals are shot for fun at the Minnesota Horse and Hunt Club? Then please join us for a non-violent protest to expose their violence and cruelty. This is your chance to speak out and have your voice heard! We should note that Walter Palmer, the infamous hunter who shot Cecil, the beloved lion, is from MN and there were hundreds of people protesting him. Please forward this email to anyone you know who joined that protest and ask them to join us, as both were canned hunts and represents extreme animal cruelty.